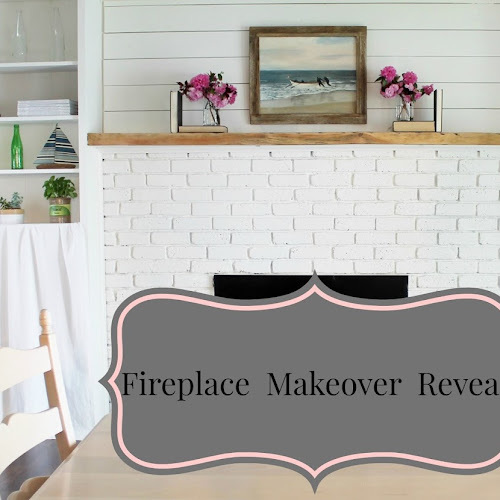 It's no secret that I like to repurpose! As a matter of fact, I love it!! 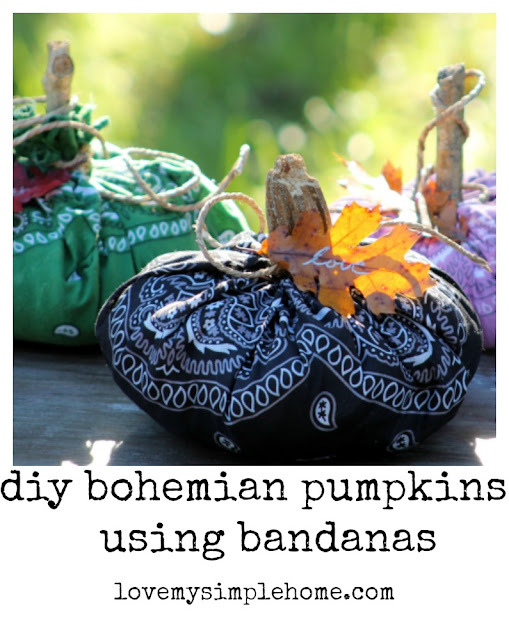 I made these bohemian style pumpkins using three bandanas. Each pumpkin has a different color leaf attached with the words love, faith, and hope written on them. In steps 1- 4 I am going to teach you how to make a drawstring. Don't panic this is very easy to do. I do not sew and I can do this. 1. Thread the needle, do not knot the end. 3. After you stitch all around the bandana, you will meet up with the thread that you left hanging. 4. 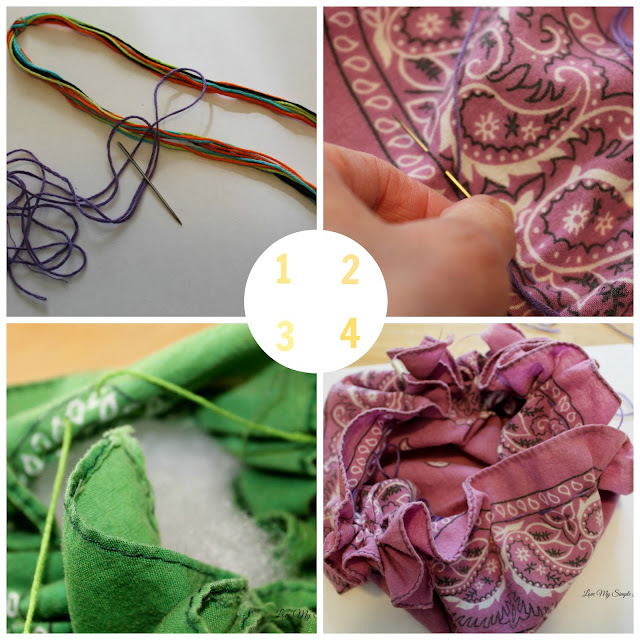 Pull both pieces of the thread so the bandana becomes rounded. 5. Stuff the bandana with polyfill pull the thread again until you have your desired shape. There will be a small hole on top. 1. Paint the stems with gold metallic spray paint. 2. Wrap twine around the stem and glue. 3. Write meaningful words on the faux leaves using a sharpie. 4. Glue the leaves on the pumpkins. These are so adorable and I love the "faith, hope, and love"